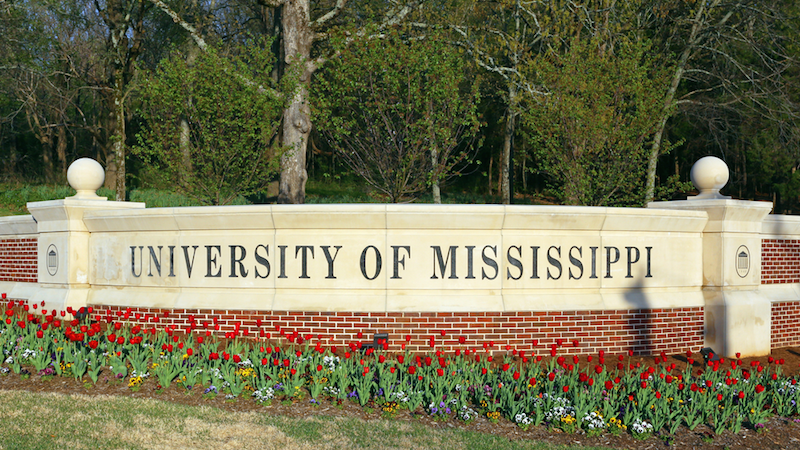 The University of Mississippi is investigating the Sigma Chi fraternity after a Facebook post accused its members of subjecting female students to humiliation during a competition. “I attended the event, not out of support for the way Sigma Chi runs their philanthropy event, but to cheer on friends who had put lots of time and effort into the dances (some, not out of choice, but of requirement by their respective sororities) only to be mortified and completely ashamed that I am even remotely associated with such an event,” Bruce wrote. If substantiated, the behavior reported at this event clearly violates campus policy and one of the UM community’s core values, which is for our students to show respect and dignity for all. While the investigation into the incident moves forward, the Sigma Chi fraternity has been directed by university officials to cease any official or unofficial Derby Days activities. The statement also encourages students who were at the event to contact the school’s Title IX coordinator, Honey Ussery, with information. The Eta Chapter of Sigma Chi code of conduct specifies that members are to exercise good grace toward women, and we would like to sincerely apologize to the queens, the competing organizations, attendees of the dance, and anyone who was offended by the words and actions of any of our members. These young women are our friends and our sisters, and it would never be our intention to hurt, upset or embarrass them in any fashion. This incident, as upsetting and unfortunate as it was, gives us an opportunity as a community to address the issue of the sexually insensitive culture that is all too prevalent in the Greek system, not only at the University of Mississippi, but also across the country. We plan to work with Rebels Against Sexual Assault to hold a workshop for our members that speaks to the severity of sexual harassment by way of verbal abuse. “I think the question all Panhellenic women at Ole Miss (and women everywhere, greek or not) should be asking here is ‘why?’ Why do we pay money to participate in these events to be humiliated? Why have we allowed ourselves to be objectified? Women’s fraternities were started as an empowerment movement—what happened?” Bruce wrote in her initial Facebook post.